Closeup Picture Of Bullying Teen Boy Feeling Upset Infront Of.. Stock Photo, Picture And Royalty Free Image. Image 119192230. 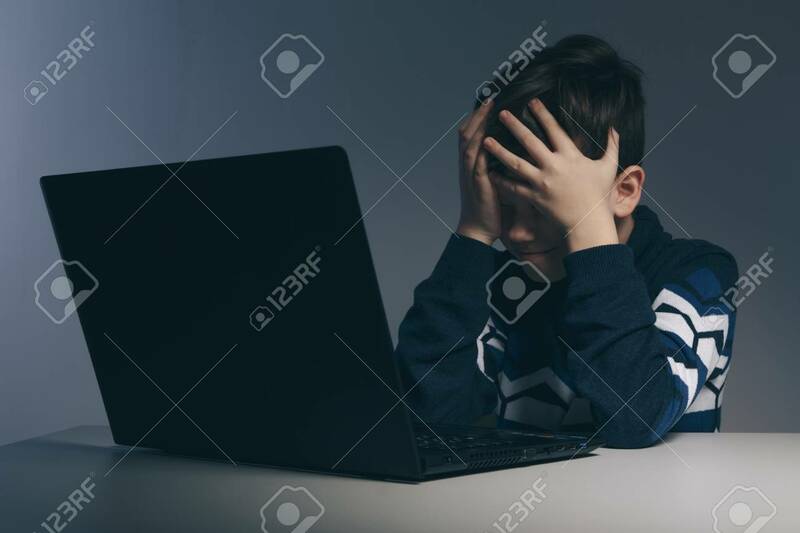 Stock Photo - Closeup picture of bullying teen boy feeling upset infront of computer. Stressed sad boy is bullying by his classmates. Closeup picture of bullying teen boy feeling upset infront of computer. Stressed sad boy is bullying by his classmates.